It can be a little challenging to stick to your healthy lifestyle in social settings when you’re first starting out. Today I want to share some of my F A V O R I T E quick and easy A Healthy Passion meals perfect to take cook up for your Easter Sunday Lunch or Brunch. They’re loaded with whole food ingredients that you know will make you feel good (plus they’re totally trackable in My Fitness Pal to keep you on track). And they’re absolutely delicious so your family won’t feel deprived! 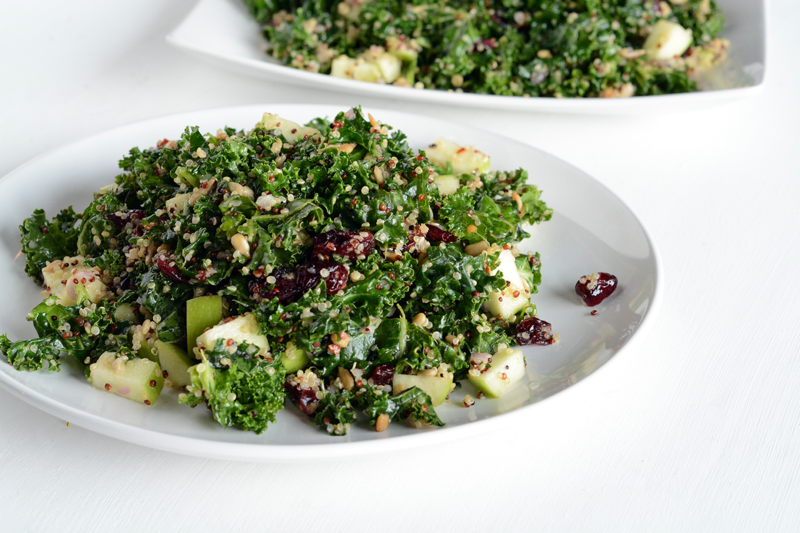 A super simple yet incredibly zesty kale salad that combines the bright flavors of apples and cranberries with quinoa and sunflower seeds makes for the perfect light yet filling salad on your Easter table. Few things are as simple but impressive for entertaining as salmon and for some reason whenever I think Easter Menu salmon always comes to mind. 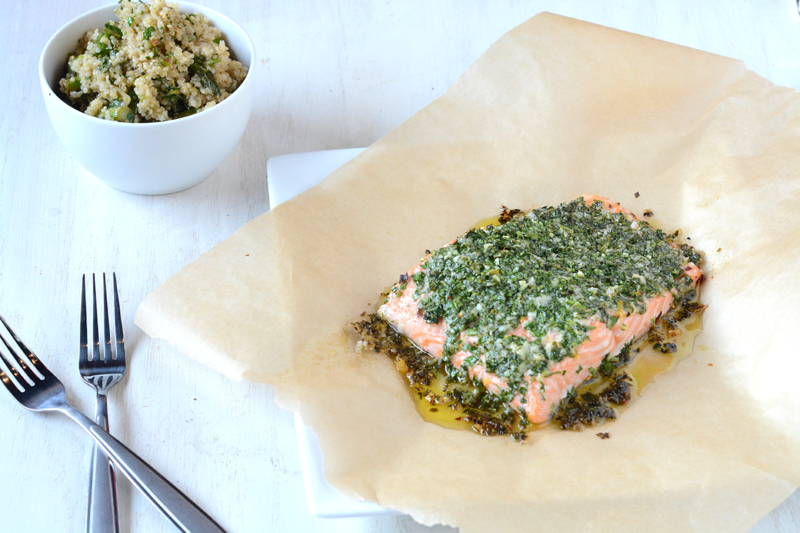 Adding a parmesan-herb crust creates a crispy exterior with a melt-in-the-mouth interior. Served alongside a bright, lemony quinoa salad will give your already beautiful fish the partner it and your guests deserve! This dish is super easy to make for a crowd and absolutely delicious. 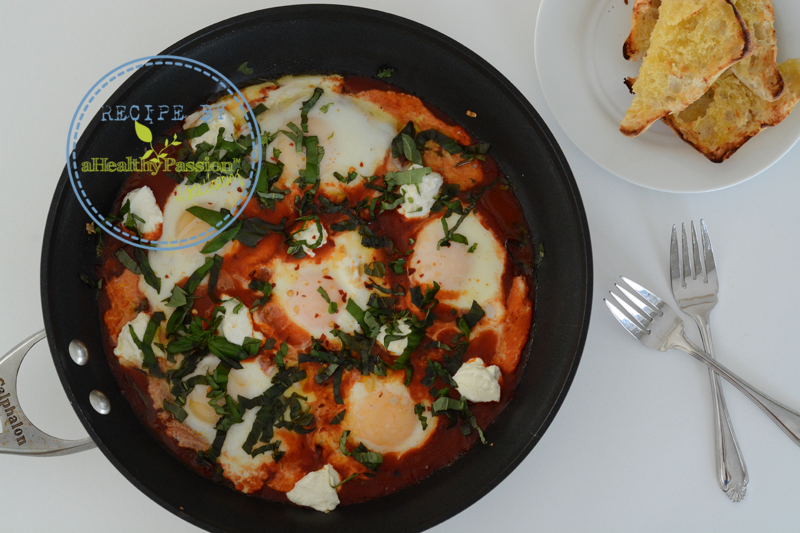 I love Shakshuka for a crowd because the sauce, which comes together fairly quickly on the stovetop, is where the eggs are gently cracked and then simmered until cooked and then served with some form of toasted bread, pita or challah for dipping. This version strays from more traditional renditions by adding fresh ginger and Swiss chard as well as crumbled goat cheese at the very end to create little pockets of creamy flavor that just melt in your mouth! Prep the sauce in advance and cook the eggs just before serving. Whether you’re serving dinner, brunch or even prep-ahead breakfast, frittatas should be a go-to in any kitchen. They’re simple, quick and healthy and this combination of eggs, sweet potato, goat cheese, and balsamic-mustard-dressed green salad could even be called elegant! Especially with a nice glass of wine standing beside it! 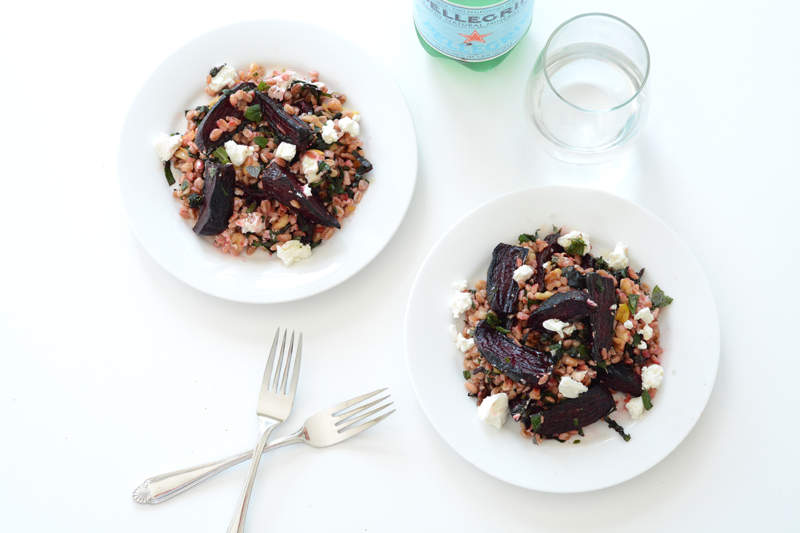 This hearty vegetarian dish, we combine crispy baked beets with farro, lemon, walnuts, mint, goat cheese and crucially, the beet greens to create the ultimate side salad or main dish perfect for your Easter feast. 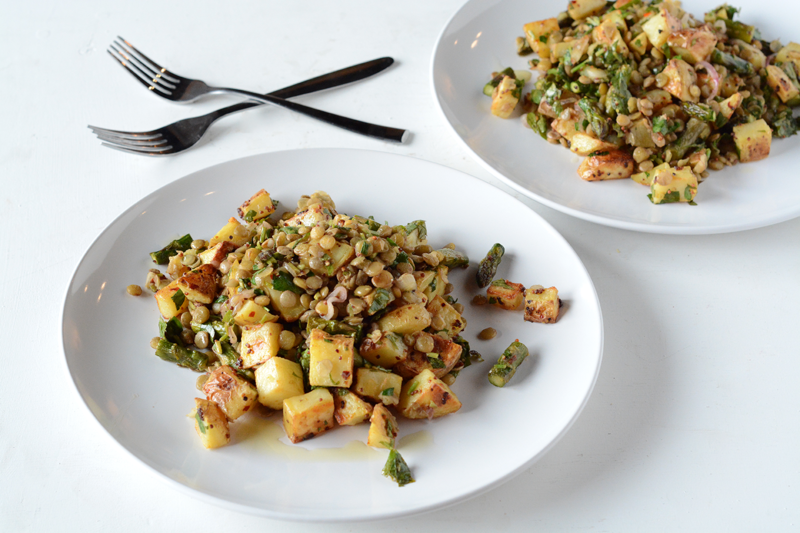 A light meal with fresh and zesty flavors for any time of the year! 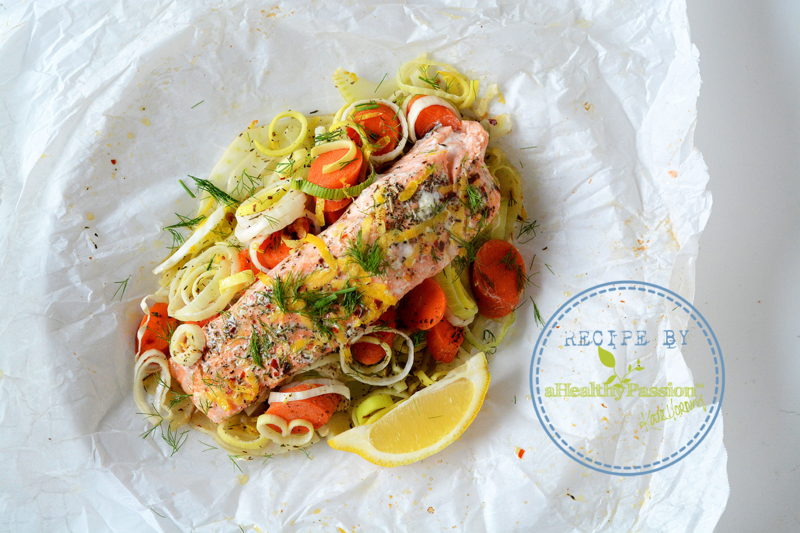 The salmon is moist and delicious while the veggies remain fresh and crisp! 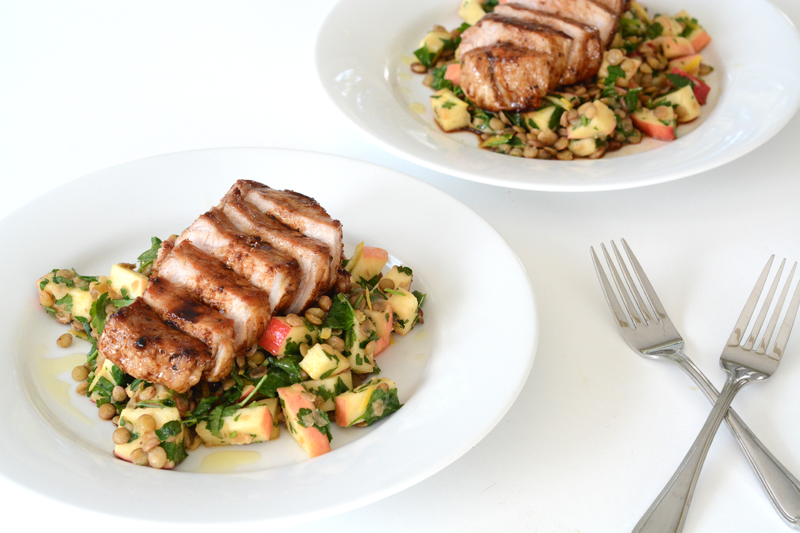 We love this meal because it’s low maintenance to prepare and requires next to no clean-up! 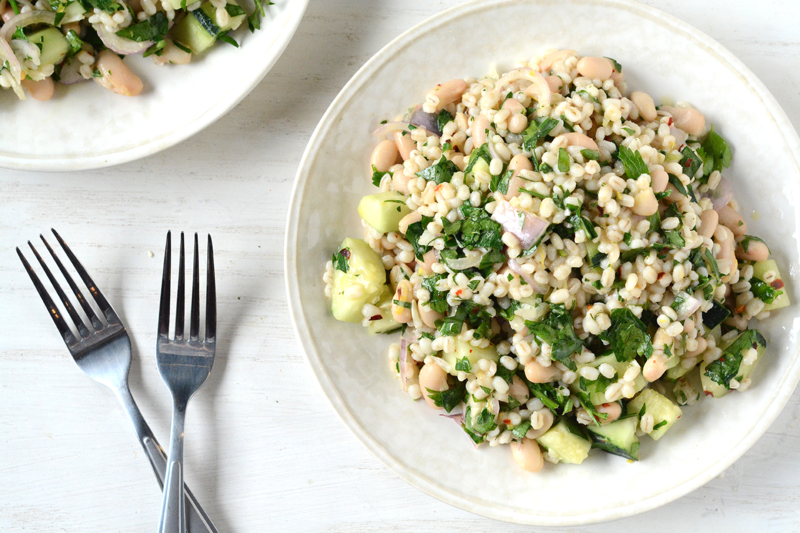 A fresh, light springtime salad that’s loaded with a variety of warm weather flavors and textures like chewy barley, creamy white beans, bright lemon, and crisp cucumber. Νόστιμο! 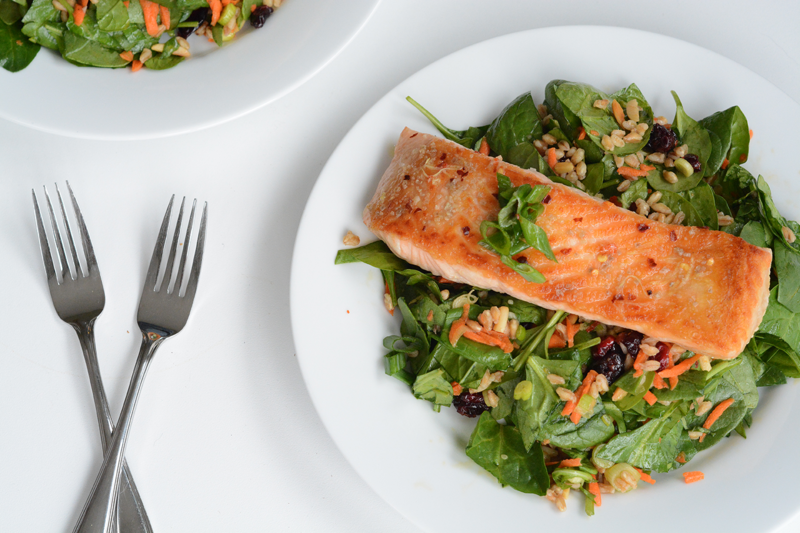 Pan-seared salmon served atop a warm salad of lightly wilted spinach, sweet cranberries, and chewy farro all tossed in a light, lemony vinaigrette. 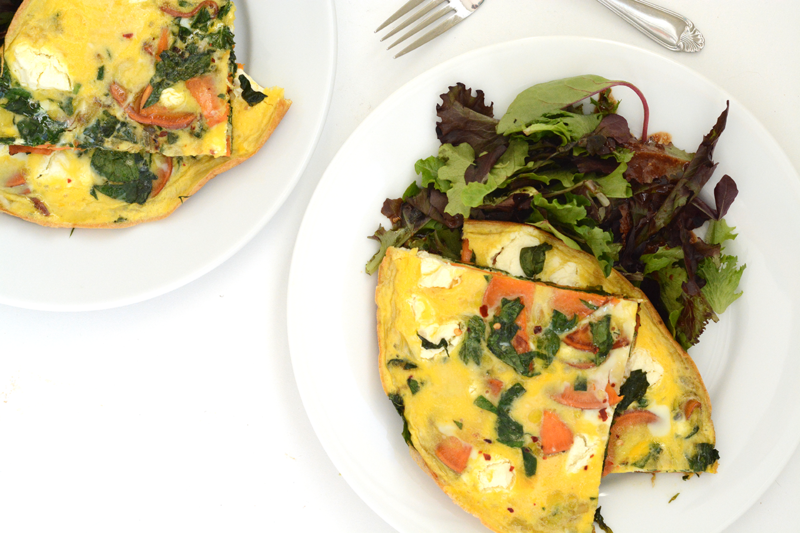 Another light recipe perfect for brunch or lunch. Did you know you can try A Healthy Passion for two weeks completely free? Click here to make your account. Already completed your free trial? Click here to upgrade at a discount. Happy Cooking!